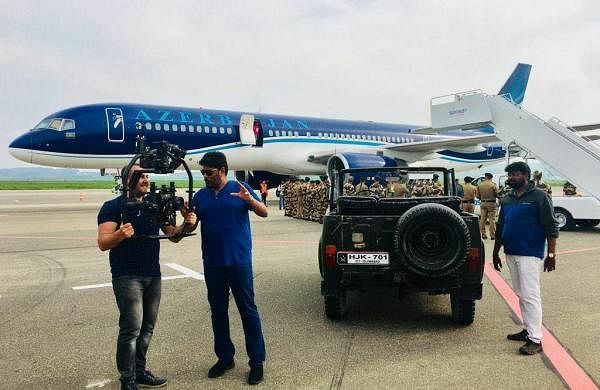 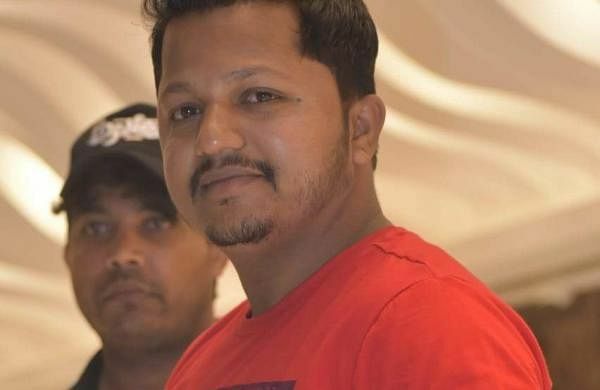 The director is currently in Turkey shooting the climax portions for his next film starring Vishal, Tamannaah and Aishwarya Lekshmi. 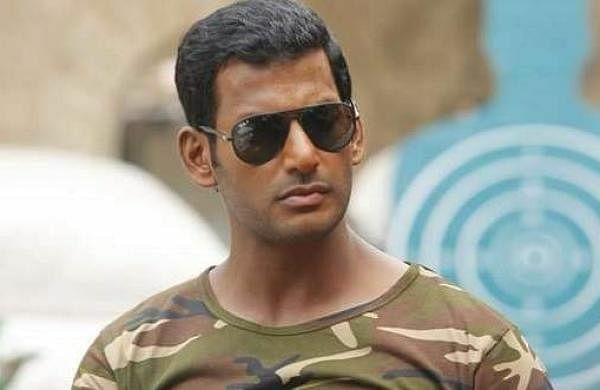 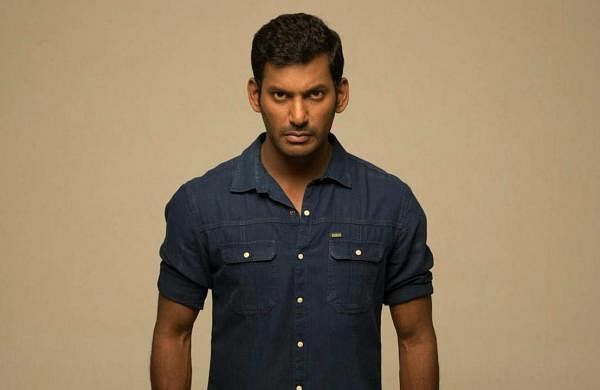 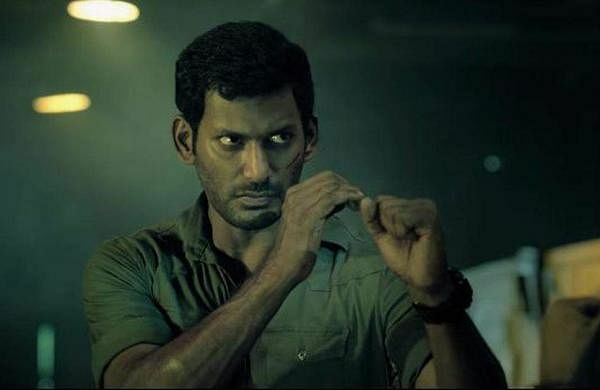 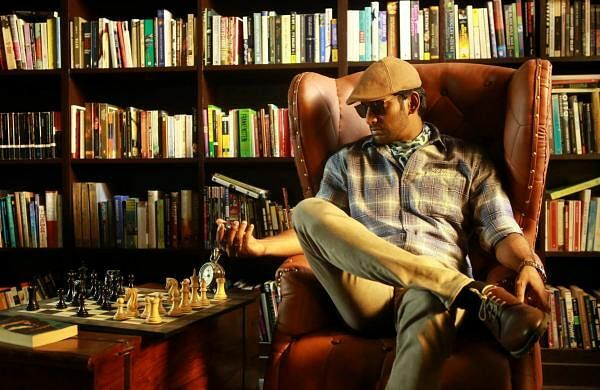 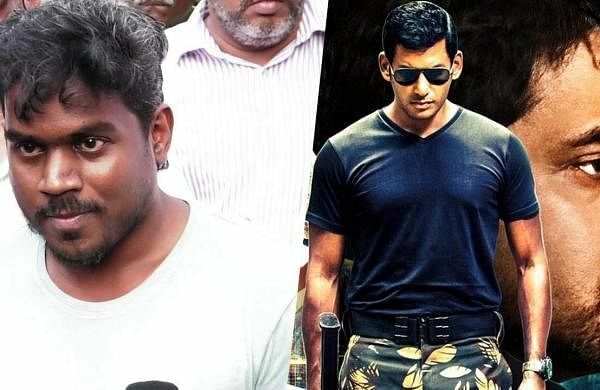 Vishal to do Irumbuthirai 2? 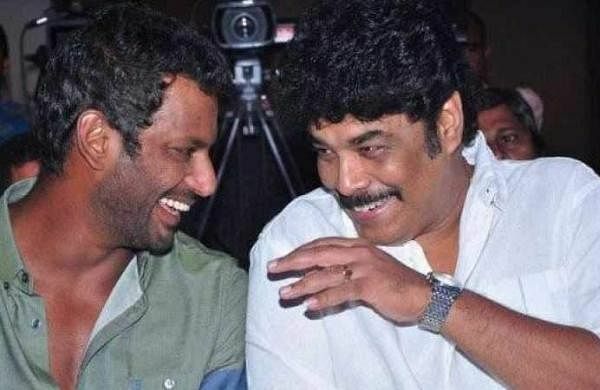 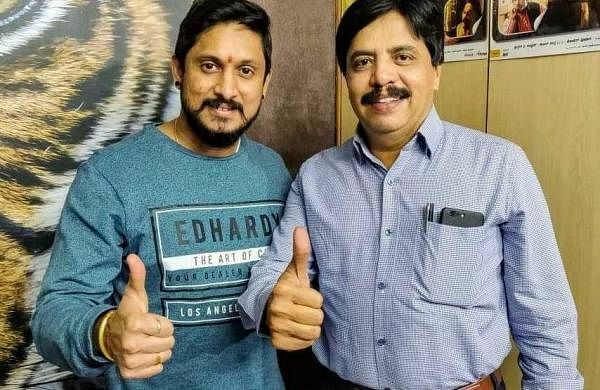 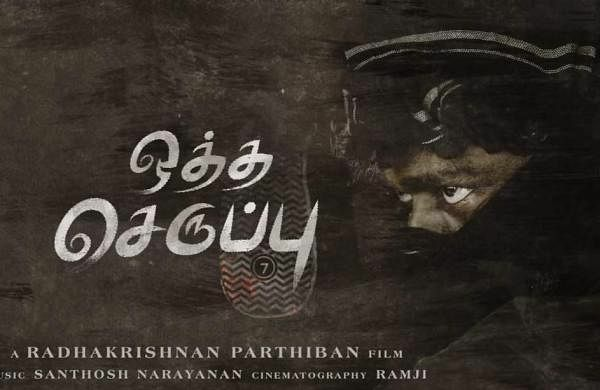 Destination Turkey for Vishal, Sundar C film?